Custom made, ofset printed car sunshade for windshield. Made of 400 g/m² carton. Printed (up to 4C) on front side. MOQ: 200 pcs. Custom made, laminated paper parking card. Price includes full colour printing. MOQ: 100 pcs. Car air freshener with custom fragrance (vanilla, exotic, ocean, menthol, coconut, lemon, melone, peach, strawberry, fresh). With full colour printing on both sides. MOQ: 250 pcs. 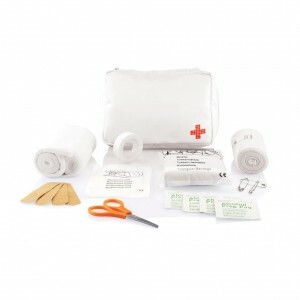 600D polyester pouch with dynamo torch, reflective vest, 10” work glove and 1 pc first aid kit pouch with triangle bandage, PBT bandage, alcohol pads, swab, plasters, scissor, pins and tape. Conform EN13485:2003. 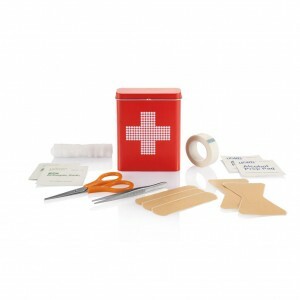 EVA case with reflective vest, dynamo torch, silver emergency blanket, triangular bandage, PBT bandages, alcohol pads, antiseptic swabs, cleansing towelettes, non-woven swabs, tape, plasters, pins and plastic scissors all conform EN13485:2003. 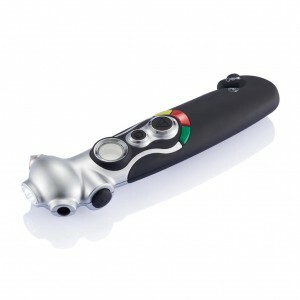 Multifunctional tyre gauge in ABS case with all necessary safety functions. You will be able to check your tyres and even deflate them, cut your seat belt, brake your window and light the environment. 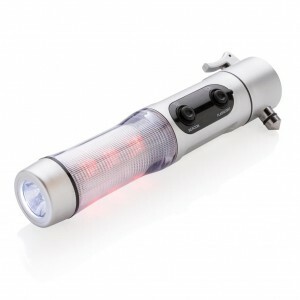 Aluminium body with 9 white LED’s on the top of the torch, 18 white LED’s + 6 red LED’s on the side of the torch. 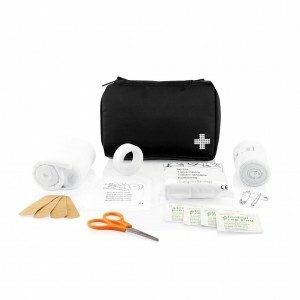 6 in 1 car emergency tool. Including 2200mAh power bank, USB car charger, belt cutter, safety window breaker, LED torch and red flashing emergency light. 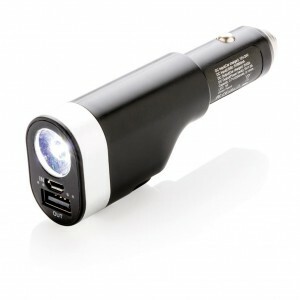 The power bank can be charged via the cigarette lighter or via an USB wall charger. Input: 12V-24V, output: 5V/1A. No more inflation struggles with this portable, yet powerful (60W) automatic tyre pump, that enables you to inflate tyres of both cars and bikes. The pump has a rechargeable 500 mAh lithium battery that can be recharged via USB and can be fully recharged within 1.5 hours. The pump is suitable for inflating car, motorcycle, bike tyres and sport balls. For car tyres, the pump can be used to inflate the tyre in case of emergency, to make it to the next service station. When charging a car tyre, the item needs to be connected to a car cigarette lighter socket for direct energy. 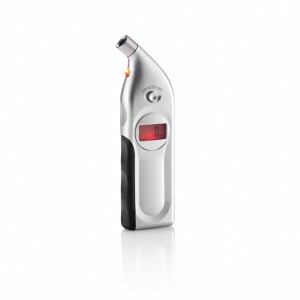 The pump has an automatic shut down function when the maximum pressure is reached. Can also be used in reverse function to monitor the tyre pressure. 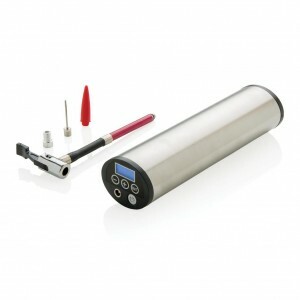 Made out of high quality aluminum with LCD display to monitor the pressure. Including charging cable, valve converter and air tube. Power supply: 12V. Maximum pressure: 150 PSI. 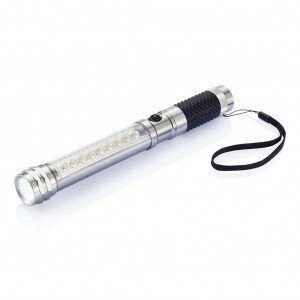 Multifunction tool that includes a COB light, safety hammer, belt cutter and magnet. The light can be switched into red emergency mode to attach to your car with the built-in magnet. The safety hammer and window breaker can be used to escape in case of an unfortunate situation. Made out of silicon and aluminium material. Includes 4 cell batteries for direct usage.